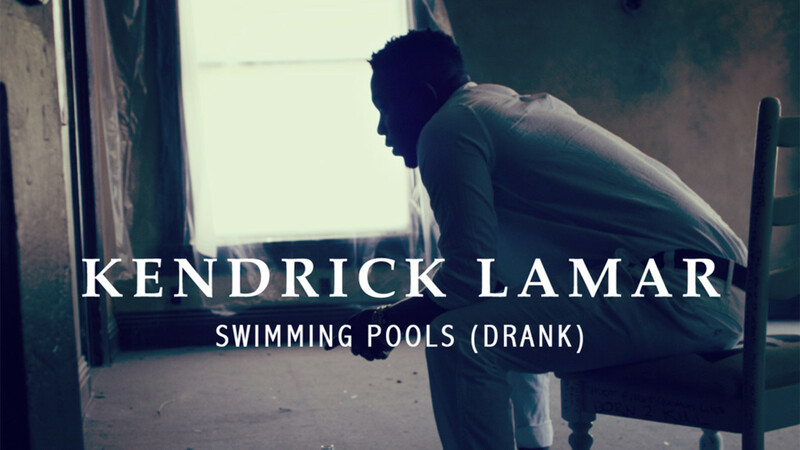 "He went back and he came up with everything, the whole ‘Po' up, drank’—all those ideas." 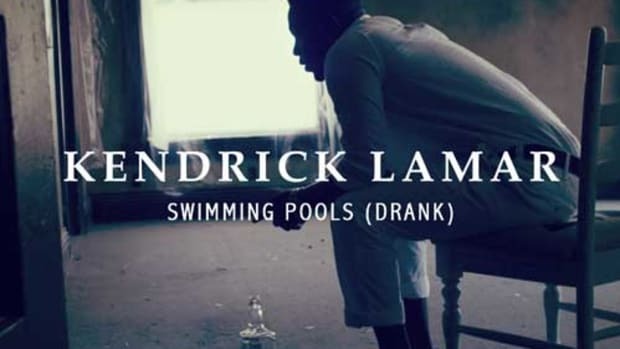 Kendrick Lamar&apos;s "Swimming Pools (Drank)" was the first single off his major label debut, good kid, m.A.A.d city, his first entry on the Billboard Hot 100 (the song would peak at No. 17) and the first RIAA certification (Gold) of his esteemed career. And none of that would have happened if Trey Songz decided to hold onto the T-Minus-produced beat. 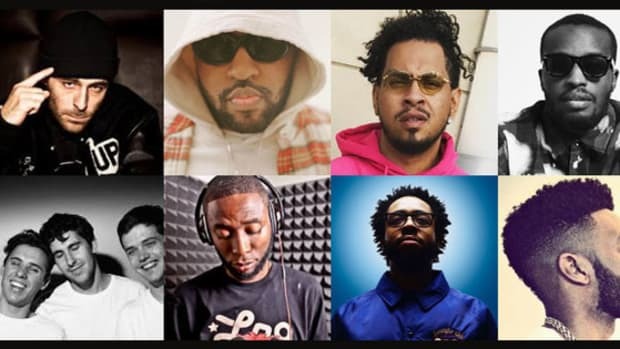 "A lot of people don’t know this but that record started off as a demo for Trey Songz," T-Minus revealed to DJBooth writer Andy James for Beat Break. 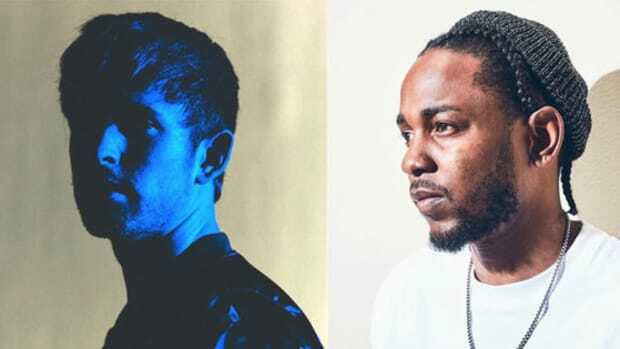 "It&apos;s such a long story, but I had made a beat for Trey Songz and it ended up getting placed on another record. So they wanted a replacement beat. I put together a new beat that might fit what they were looking for and I sent it to them. They were reluctant. They were like, ‘Nah, this is not exactly what we’re looking for.’ I said, ‘Alright. 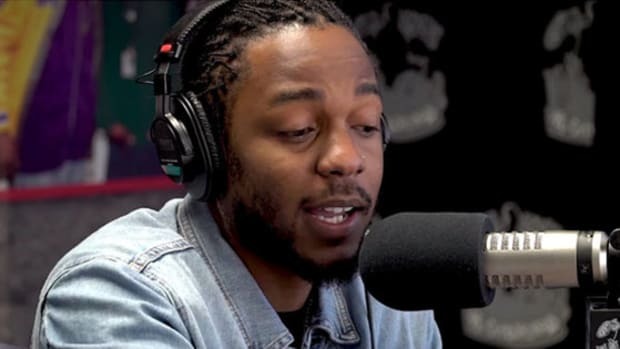 Cool!’"
According to the Canadian hitmaker, sometime after the release of Section.80 and before TDE announced Kendrick&apos;s signing to Interscope, longtime A&R executive Manny Smith invited T-Minus to a studio session with Lamar. "I played him a couple tracks. ‘Swimming Pools’ was one of them and he took it," T-Minus said. 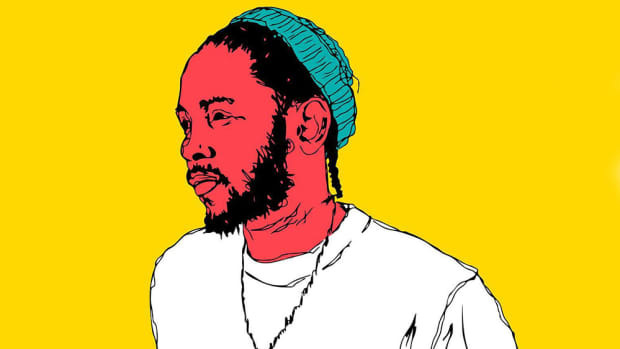 "He went back and he came up with everything, the whole ‘Po&apos; up, drank’—all those ideas." 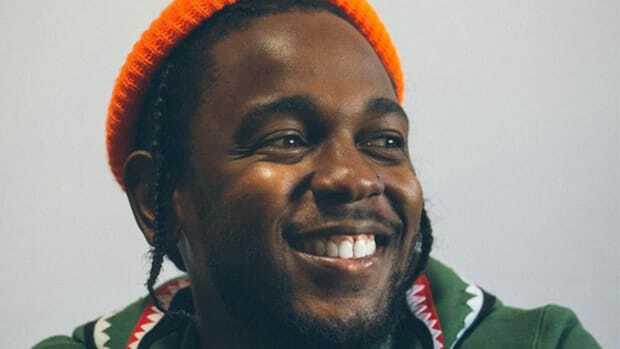 As for the breakdown at the end, that was a late addition: "They just asked me to do a switch up so I thought it would be dope to take it another direction. 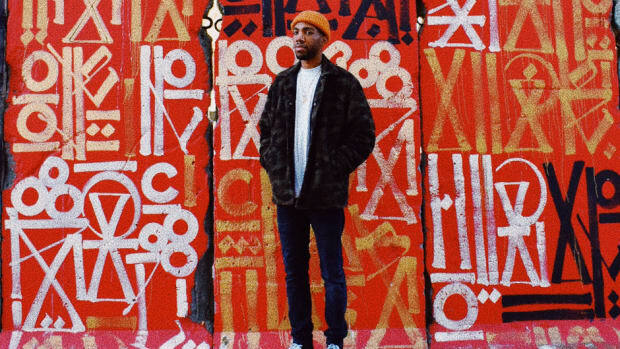 A lot of people hardly ever hear that version because the single version is usually the one that’s out." 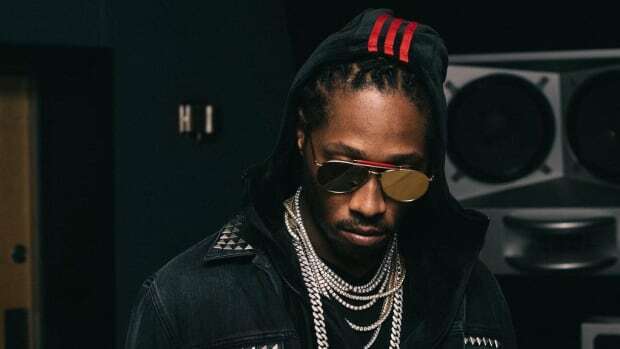 The backstory behind the "Swimming Pools (Drank)" beat is the latest in a long line of Beat Break production origin reveals, including Travis Scott&apos;s "Drugs You Should Try It" originally being created for Big Sean, Bobby Shmurda&apos;s "Hot N*gga" originally being created for Meek Mill, and Future&apos;s "Codeine Crazy" originally being created for Nicki Minaj. You can read our full-length Beat Break interview with T-Minus here.